Welcome to our Web quizzes to test your Bible knowledge, sponsored by Christianity Today! 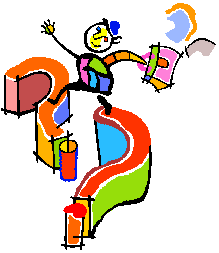 Occasionally we will include quizzes on Christian books or hot topics as well. 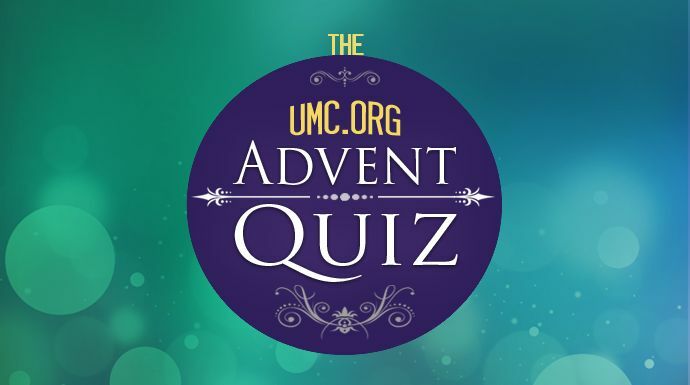 Feel free to take our quizzes for your own enjoyment, or to pass the link on to your small group, Sunday school class, or to your friends and family. When your score is revealed, each of the quizzes will recommend a Bible study or resource that will further enhance your knowledge of the subject at hand. Advent is a special time in the life of the church. It begins four Sundays before Christmas and ends on Christmas Eve. See how much you know about the traditions and symbols of the season by clicking on the daily questions below. 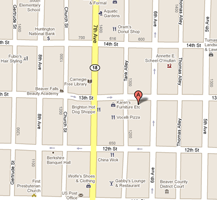 We encourage you to share the link to this page with others. Our goal is to make the quiz enlightening and entertaining. Good luck! Click here to go to the Quiz Page, and then click on a date to take that day’s quiz! 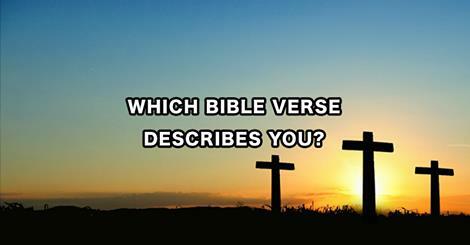 Ever wondered which Bible verse describes you? 10 simple questions to find out. Here’s a great video of the four “Piano Guys” doing some amazing things on (and to) a piano with this favorite carol. Here is another great Christmas video – this time of a “magic” piano located in Chicago’s Union train station that can respond in real-time to its environment, bringing some holiday cheer to all of us. Here is a great little video guaranteed to make your season bright! It’s just a fun skit — a bunch of high schoolers who to the delight of their audience pondered just how a bunch of monks who’d taken a vow of silence might put on a Christmas concert. It’s from the South Kitsap High School’s Vocal Music Christmas Concert – The Silent Monks Sing the Hallelujah Chorus, recorded on Tuesday, December 18, 2012 in Port Orchard, WA. Pew Quiz: How’s Your Religious Knowledge? Religious literacy is in sad shape. As a benchmark for cultural religious literacy, take this quiz from Pew’s Religion and Public Life Project. You may find yourself in a top group of Americans for religious knowledge! Summer is the season of vacations, long lazy days, and fun in the sun. But it’s also the season of heat, humidity, and heavy perspiring. If it’s any consolation, remember that the people in Bible days couldn’t escape to air-conditioned comfort, nor even count on a steady supply of water to quench their thirst. So, pour yourself an icy drink and dig into these questions about the scorching effects of hot weather: What a Scorcher! Can you match these Bible Couples? What Do You Know About Storms in the Bible? As seasonal storms blow, we are reminded that it is God who “spreads the snow like wool and scatters the frost like ashes” (Ps. 147:16). The Bible tells of times that God used weather and other forces of nature to accomplish his purposes, in blessing and in judgment. Names in the Bible often have significance, telling us something about the person’s attributes or circumstances. Several people in the Bible were given new names, usually after they or their situations changed. Test your knowledge of these famous biblical name changes: What’s in a Name? Throughout his life, Jesus faithfully celebrated all of the Old Testament Jewish festivals (see Lev. 23). Like our Christian holidays, these feasts recalled God’s saving acts and providence. Many modern-day phrases are direct or slightly modified quotations from the Bible. But some familiar sayings are assumed to be biblical when they actually are not. Can you detect the true biblical phrases from the false ones: A Turn of Phrase? In Old Testament times, the Bible had to be read in public because most people couldn’t read and the sacred scrolls were scarce. Do you think you know a lot about the origins of Thanksgiving? What is the history behind all those popular rituals, carols, treats, and traditions? Do You Know the Prophecies Surrounding Easter? Many of the detailed events surrounding the Easter story were prophesied centuries earlier in the Old Testament. Giants and junipers! It’s a Prince Caspian Quiz! Rightly so, for parenting is no easy task, and parents who are really good at it deserve the highest praise. While the Bible presents us with an assortment of people who fared rather badly at parenting (including King David), it also gives us examples of wise and compassionate parents, as well as a ton of useful advice. So open up your mind to some needed inspiration as you work through these questions about biblical moms and dads: Parents. Many words have come into the English language through the New Testament, which was originally written in Greek. What Do You Know About Lent? Take this quiz to find out how much you know about the origins of Lent: Lent.